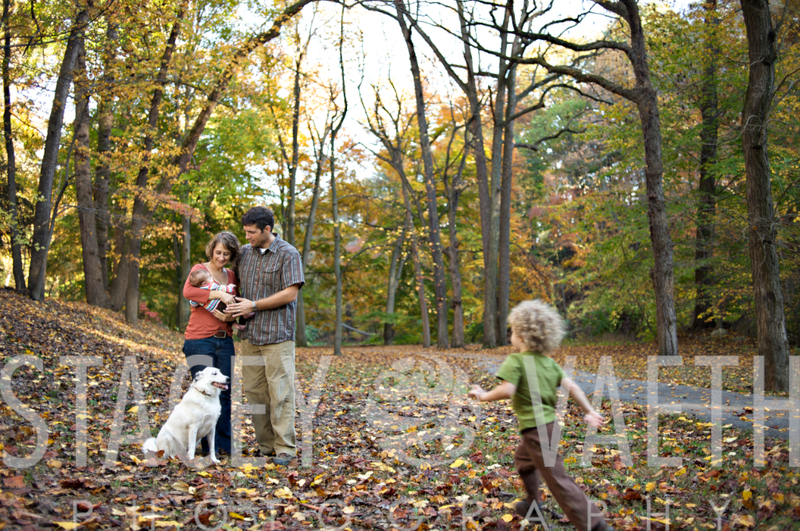 We’ve been so busy around here…neglecting to put up some of the great, fun, family shots we’ve gotten this fall! Rock Creek Park (my favorite part of my running path) also makes for a really lush background. 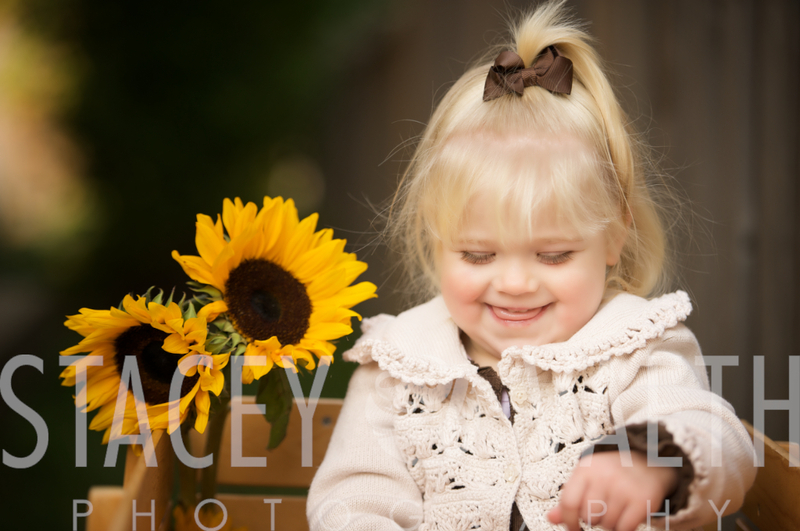 We had already done little Adeline’s infant session in studio, so being outside in the fall leaves with her big brother Aiden made for a nice balance for creating wall art with a diverse look. What a fun family! Love working with them! Same exact section of Rock Creek, with a different subject on a different day. The light makes all the difference in the feel of the photograph. This is little Madeline, whom I have had the pleasure of working with 3 times now – the first being when she was just a few weeks old. 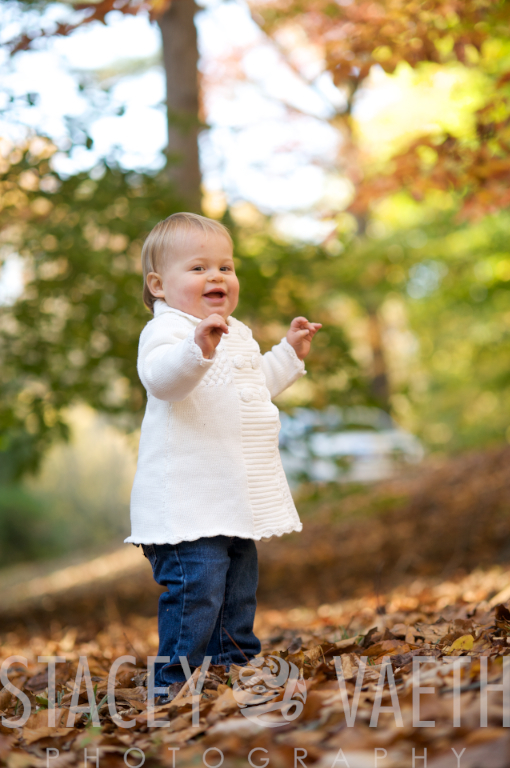 And now she’s walking…hard to believe how time flies. 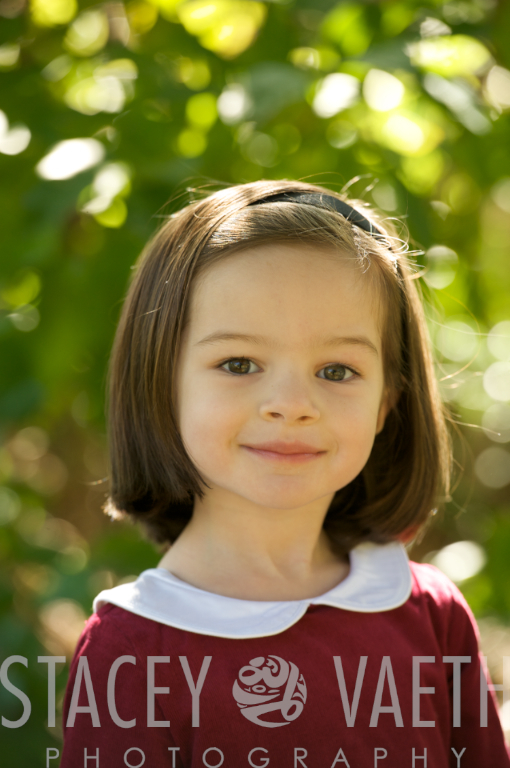 Here’s a portrait from River Farm – where we ran around and had lots of fun! These cuties saw a fox the last time they were there, which I think was a highlight of a lifetime 🙂 The story has been told so often that the fox is now likely 6 feet tall in their minds! A little baby on a bed – is there anything cuter? More to come on these mini sessions – but this snap I just love – I photographed Lizzy back in the spring in all pink – I love her pink ‘gone fall’ look – what a great balance of the seasons for a family portrait wall. Much more coming soon! 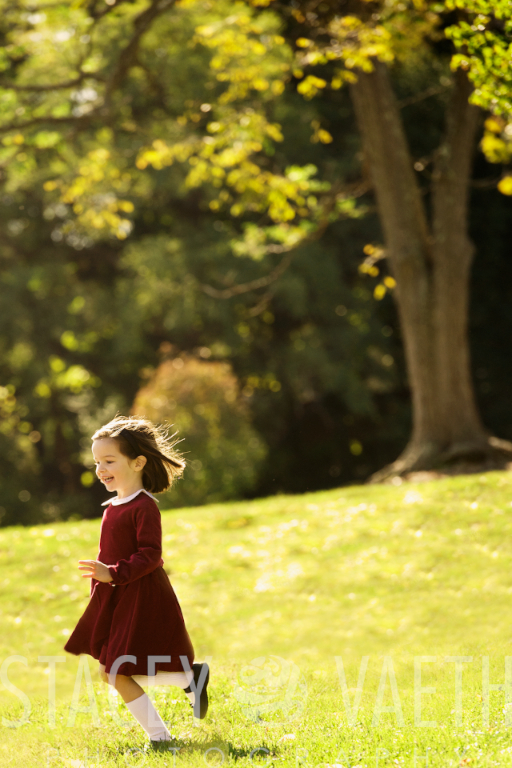 To all my clients from 2008 and 2009 – it has been an absolute joy to see you again this fall. I hope you had as much fun at your sessions as I did. 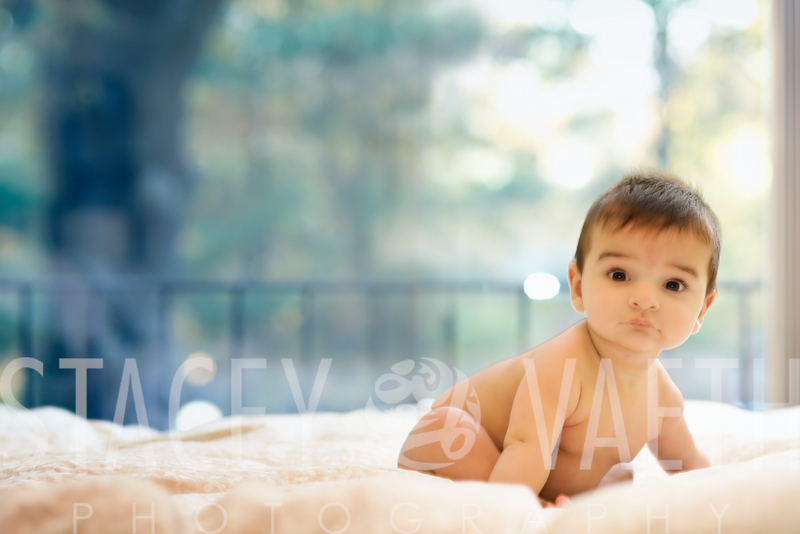 And welcome to all newcomers to Stacey Vaeth Photography!